The EPE Research group has a wide variety of research projects and longstanding relationships with industry. This page provides a brief overview of our research areas and capabilities. Electrical Power Engineering is an interdisciplinary research area, combining classical electrical engineering with physics, materials science, chemistry, computer science & mathematics. Theories established with help of computer simulations are verified in experiments. 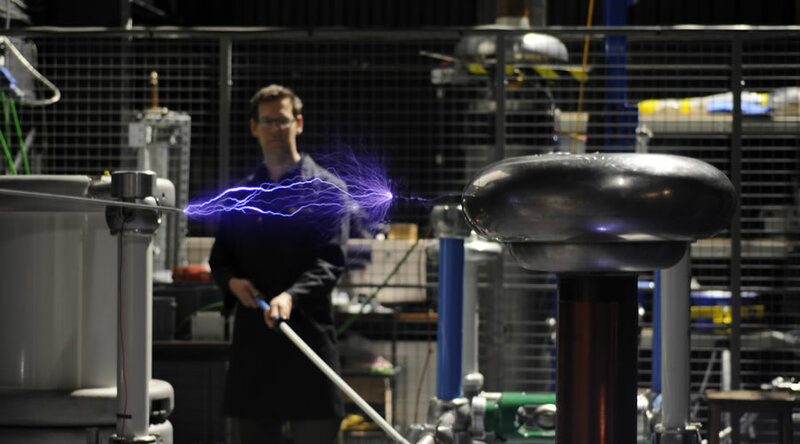 The Tony Davies High Voltage Laboratory (TDHVL) is a world class centre for research into dielectric materials and insulation systems, as well as high voltage and related phenomena. 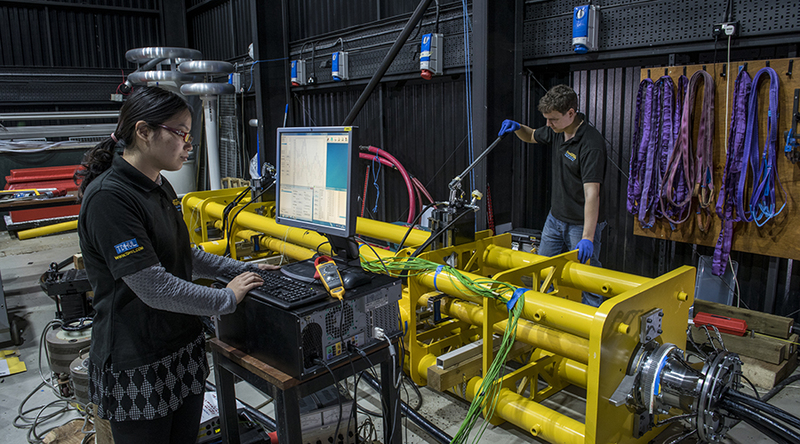 The lab houses state-of-the-art facilities and is supported by a specialist engineering team who are all actively involved in internationally leading research. We are also a commercial testing house and offer a consultancy service. It is one of only a handful of similar facilities in Europe and has established itself as leading institution in high voltage research. Our large open-plan PhD Research Laboratory houses PhD students and post-doctoral researchers. All full-time PhD students are allocated a permanent desk in this lab, located close to their academic supervisors. Our PhD students and staff are able to procure high-specification desktop or laptop PCs that are suitable for running complex simulations. The lab also has a social and meeting space for students to discuss their research in an informal environment. Our department has its own highly respected professional consultancy company, ECS Partners Ltd, which engages in short-term projects which can range from a single day of an academic’s time through to a short duration research project involving a team of research staff.